Washington, D.C. probably is home to more think tanks and economists than any other city in America. So you would think The Washington Post, still the city’s leading newspaper, might have turned to some of them to shed a little light on a major local controversy. The D.C. City Council recently passed the Large Retailer Accountability Act, or the “living wage bill.” It would require large retailers to pay a minimum wage of $12.50 an hour. In reaction to the passage of the bill, Wal-Mart has said it will withdraw plans to develop three stores in the District, and reconsider its plans for three other stores already under construction. As I write this, no one knows whether Washington Mayor Vincent Gray will veto the bill. It doesn’t appear that the council has the votes to override a veto. I am not complaining about The Post’s two editorials opposed to the living wage bill. The paper has a right to take a position on this issue, albeit one that was heavily biased in Wal-Mart’s favor. What does bother me is the quality of the paper’s overall coverage. As this controversy has played out, The Post has failed to provide comprehensive ongoing reporting on the issue, or to give its readers consistently solid explanatory journalism that provides facts and context, and challenges assumptions. Instead, The Post’s coverage has been scatter-shot. Some of its best analysis seemed to be left to the paper’s blogs, which tend to be more commentary than straight news, and while very informative, lack the authoritative voice of news stories. Blogs, too, are not always published in the print editions of the paper. That means that the people most affected by the Wal-Mart decision, those in underdeveloped neighborhoods waiting for a Wal-Mart bounce, might not have access to all the information about the controversy. At the very least, The Post should have explained what the living wage bill does in some detail, not just once, when the bill was introduced, but for each significant story on the controversy. A Post story in March included facts about the living wage bill that were significant and deserved repetition. The living wage bill applies only to large retailers who have not negotiated wages through collective bargaining agreements. And the $12.50, as I understand it, is actually $11.75 if benefits already provided by the employer are factored in. That distinction appears to have been lost in most of the subsequent news coverage of the law. In last Saturday’s Washington Post, Matt Miller of the Center for American Progress authored a very thoughtful oped proposing that we raise the minimum wage, which currently is so low that it forces people who work full time to live in poverty. Miller argues that increasing the minimum wage is a much simpler solution to the problems of the poor than the raft of federal programs out there to help alleviate poverty. Plus, if the minimum wage were increased, thousands of workers would have the discretionary income to increase their consumer spending, improving the economy. So what does Miller’s proposal have to do with journalism? In my mind, quite a bit. Here’s the problem. 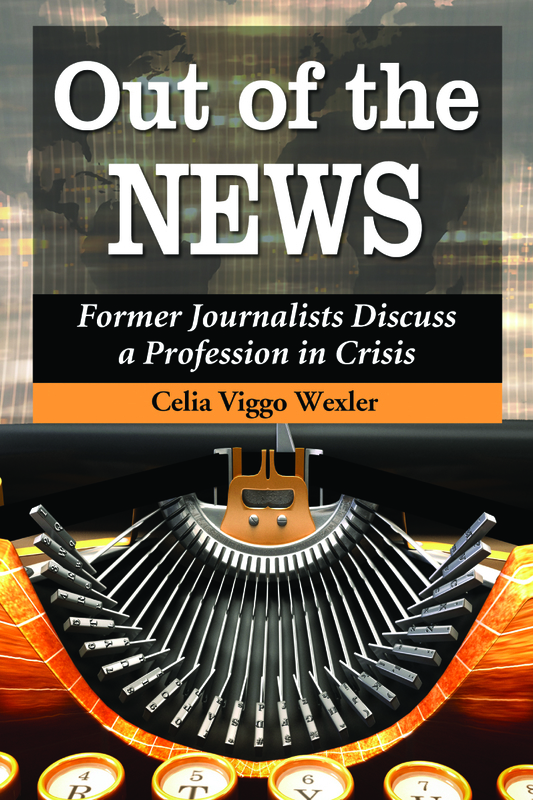 Most journalists haven’t been paid by the hour since they were teens babysitting or mowing lawns. When they report about the working poor, they fail to do the math, and since they thought $9 an hour was pretty good when they were 15, the reality of how little the minimum wage is and how inadequate it is to support a family is lost on them, and their readers and viewers. So let’s do the math. A full-time worker earning the federal hourly minimum wage of $7.25 earns a princely $15,080 a year. Let’s boost that figure up a bit, to the hourly wage of $10. Annually, that amounts to $20,800. Could you live on that? Would that be enough to pay for food, clothing, and shelter? (Let’s assume that your employer gives you health benefits, which isn’t too likely.) When you live this close to the bone, losing a dollar bill or a metro card that drops out of your pocket is a disaster. You can’t afford any sick time. A vacation is a faraway dream. No restaurants with tablecloths. No books. No movies. There is no margin for error. God help you if you thought you could raise a child or two, or live in a decent neighborhood. So here’s my plea, all you journalists out there. Whenever you are doing a story about a minimum wage worker, do the math, and translate that hourly wage into what most of us are lucky to earn, an annual salary. It will not change national policy, but maybe it will give the rest of us just a little more empathy for the burdens of the working poor.